Cafe Brosseau at 2716 N 21st St in Tacoma is really delightful and I can’t believe I hadn’t been there before. 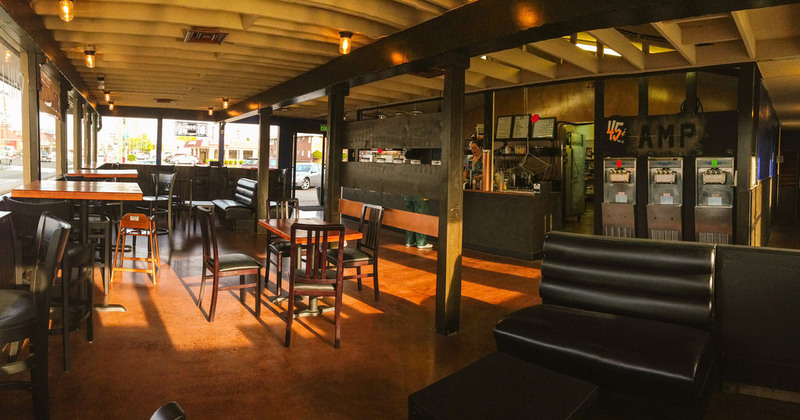 Their website says “Cafe Brosseau is located in the Three-Bridges District in Tacoma’s North End. Founded by Christian and Donna in 2013. The name honors the twin brothers who built the original shop located here in 1912.” I didn’t realize Tacoma had a Three Bridge District. Dear husband and I had stopped in for a treat. I ordered their signature Cafe Brosseau, a chocolate and orange espresso drink and it was rich and delicious. Dear husband stuck with a drip coffee and pronounced it good (that’s as high a praise as he goes). The folks that waited on us were very nice and even stop at our table later to see how we liked things. 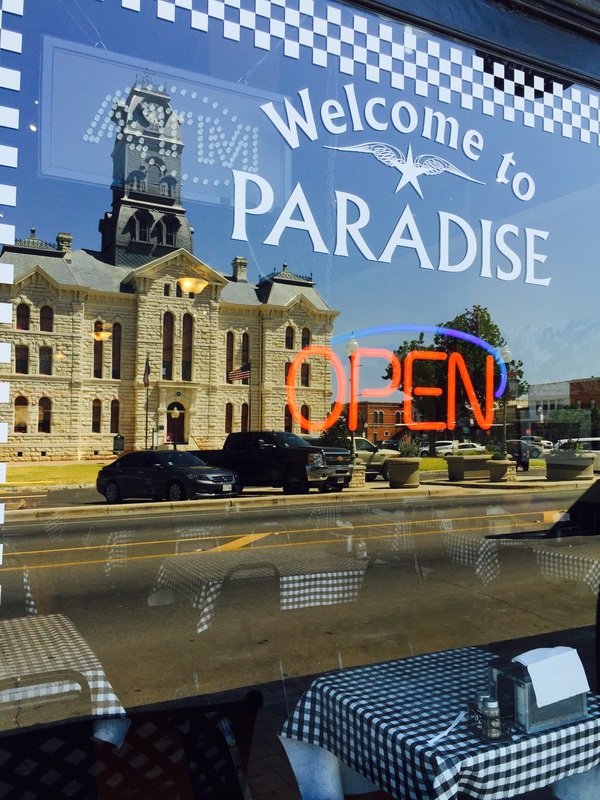 I really appreciate how they highlight local providers like Corina’s Bakery and Mad Hat Tea. It’s a little out of my way, but I’m sure I’ll be back … maybe for lunch. They have a Facebook Page and a Website. There is also an article in the Tacoma Weekly about this history of the building. This entry was posted in Coffee Shops, cafes and bistros, Tacoma, Uncategorized, WA State - Pierce County and tagged Americano, Cafe Brosseau, coffee, local, lunch, Tacoma, Three Bridges District, treats on April 5, 2016 by admin. There is a new restaurant in the Lincoln District in the previous Jubilee place. 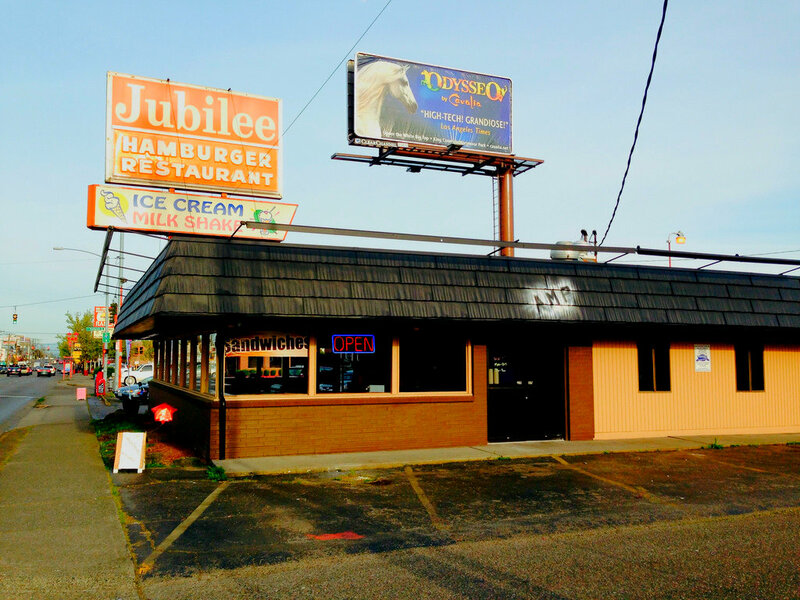 It is the Amp Coffee House and Frozen Yogurt, 858 S. 38th St., Tacoma and its been open for a couple of months. I finally stopped in and was impressed at how much it has changed, looking more like a sleek coffee shop that it is and less like a hamburger joint that it was. I ordered a Philly Cheese steak (a real treat) and next time I’m going for a Smitty Burger. I hear there are plans for a drive through and a patio. 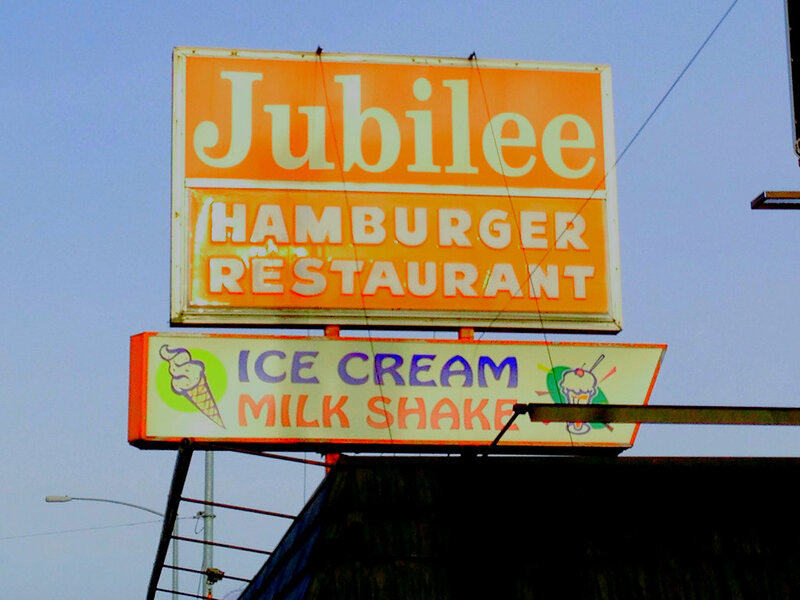 The Jubilee sign will be removed as soon as it is feasible. This entry was posted in Coffee Shops, cafes and bistros, Restaurants, Tacoma, WA State - Pierce County and tagged AMP coffee house, cheese steak, coffee, drive through, froyo, Jubilee, Lincoln District, patio, sign, Smitty burger, steak sandwich, yogurt, yougert shop on April 11, 2014 by admin. 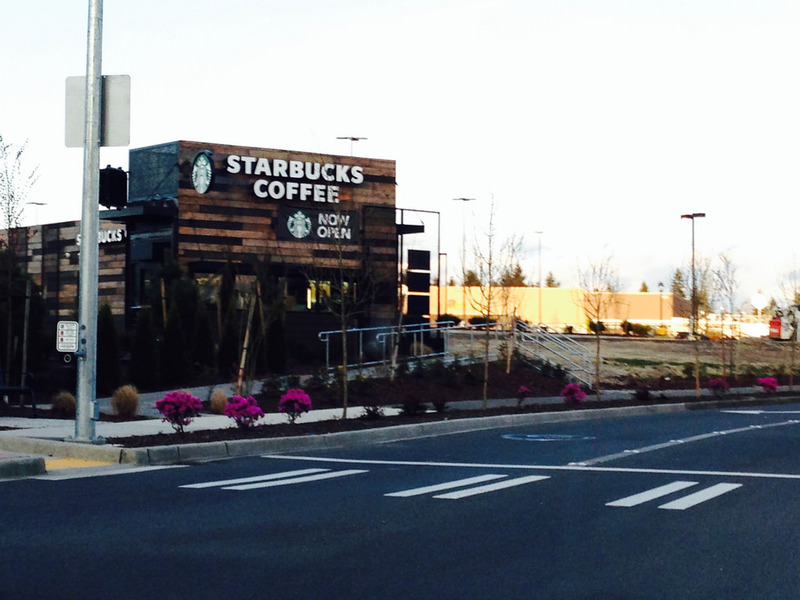 The newest Starbucks in Tacoma is at 3401 South 23rd Street, Tacoma (the corner of South 23rd and Union Avenue in the center with Walmart). I stopped on the way to a meeting and went through the drive in though there is a seating area. The entrance was a little confusing to me, but maybe it was just the early hour. The line was long and Starbucks computer went down which slowed things down even more, but I’m sure they will work out the bugs. This entry was posted in Coffee Shops, cafes and bistros, Restaurants, Tacoma, WA State - Pierce County and tagged coffee, Starbucks, Tacoma, Union on April 2, 2014 by admin.